Get Relief From the Weather With A Retractable Screen Armor’s retractable screens increase the usability of your patio and deck by providing shelter from the elements. From the smallest stainless steel fasteners to the highest rated fabrics on the market, our Fenetex retractable screens in South Carolina are among the best built in the industry. At Armor Building Solutions, we make it easy to switch back and forth between a completely open space and one that is closed off from potential pests, insects and other annoyances. Activate your mornings with the touch of a button and live in modern, luxurious style with your very own remote control motion screen. One press of the remote and the window screen glides down smoothly and silently to surround your outdoor living space. With our Carolina retractable screens, you can create a fresh, ventilated and pest-free environment to enjoy the outdoors. Armor Building Solutions is proud to install Carolina retractable screens that are stronger, better looking and longer lasting than any other screen on the market. The versatility in design and functionality that we offer makes our removable screens the best around. You can have peace of mind that no matter what your outdoor setup is like, our dedicated experts can find the ideal solution that fits your budget and your home. Why settle when it comes to investing in your home? 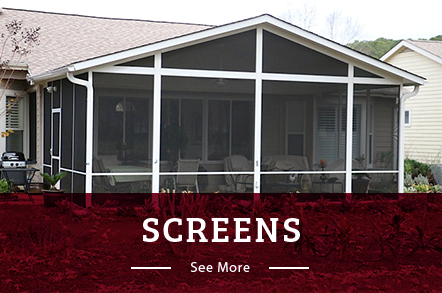 Our retractable screens in South Carolina come with a wide range of style options so you can easily customize yours. 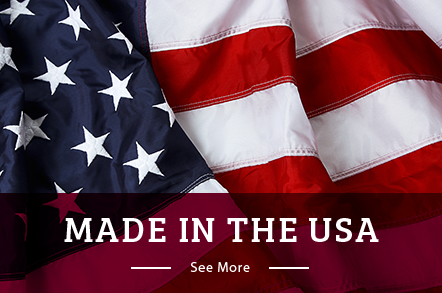 If you live in Bluffton, Myrtle Beach, Charleston or the surrounding areas, look no further for a retractable screen company than Armor Building Solutions. Since 1996, we’ve crafted beautiful retractable screen rooms that give you the freedom to tailor your outdoor experience to exactly how you want it. Our team is dedicated to your satisfaction, going above and beyond to make sure you get the product that you desire. If you’re in need of retractable screens for porches, don’t hesitate to give us a call or fill out our online form for your free estimate today.